Ruby Hodder in Body and Environment, June 2018. 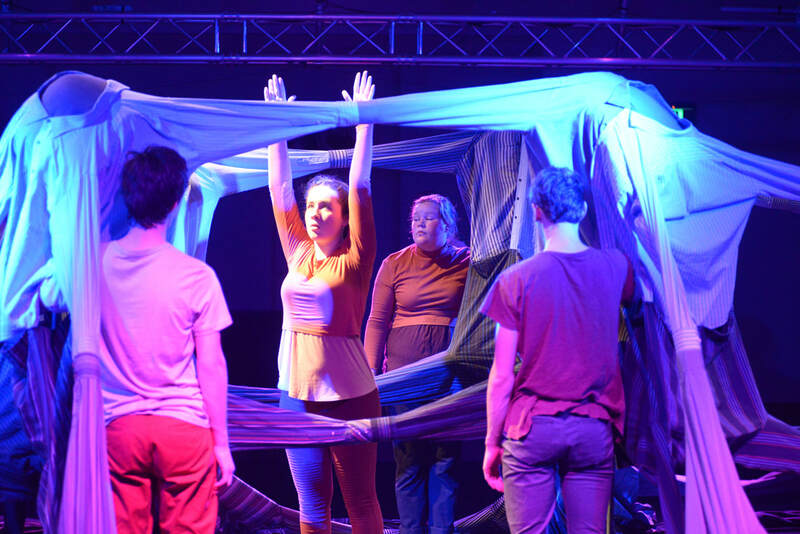 ​In 2018-19, FLING Physical Theatre is embarking on a new research and performance project My Black Dog, designed to support the mental health of young people in regional, rural and remote locations. Statistics show that 1 in 4 young people will experience a mental health issue of some kind within their life. Many young people do not seek professional help out of fear of being stigmatized, bullied or maybe not recognizing that they need support. 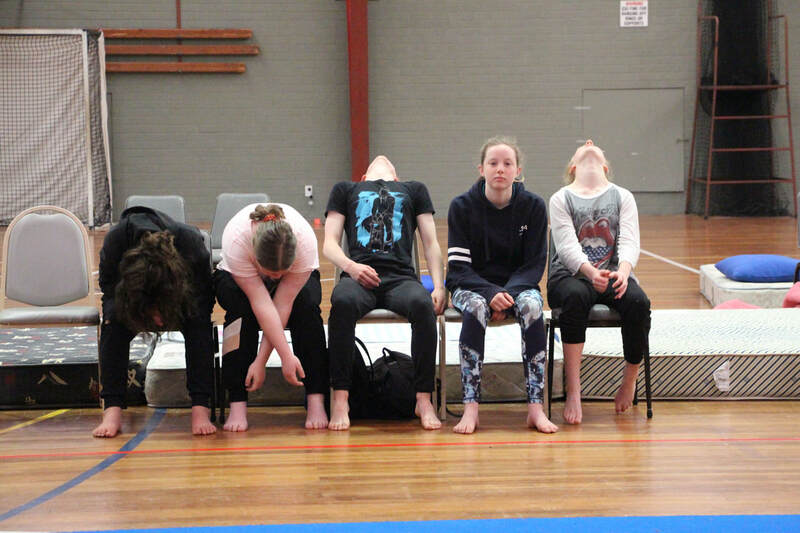 FLING’s My Black Dog project aims to address the stigma surrounding Mental Health and generate conversation within our community through a combination of round table discussions, arts health workshops in schools, and the development of a new performance work, created with the FLING Company. 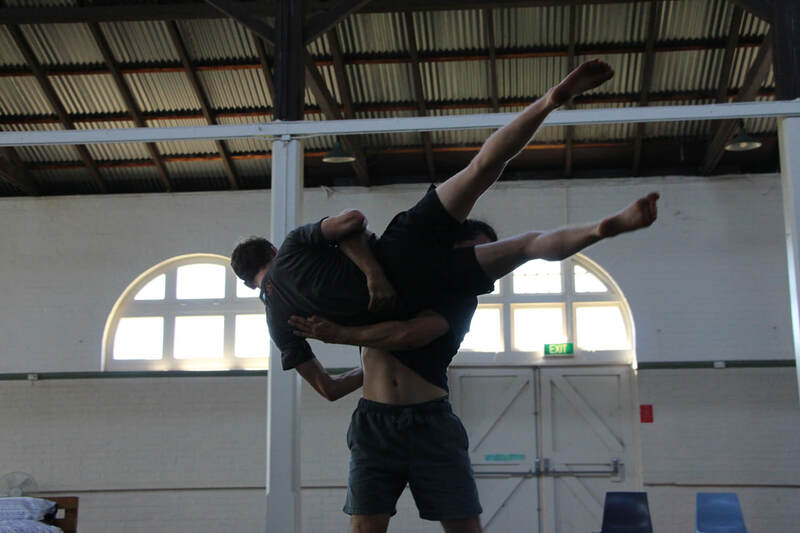 This creative process will be led by Melbourne based artist Kate Denborough, in collaboration with Co Artistic Directors Gabrielle Rose, Rob McCredie and FLING staff. Denborough has a strong reputation for creating dynamic original works as Co Artistic Director of KAGE, including works engaging with health issues with openness and sensitivity. FLING is partnering with local mental health practitioners from NSW Health and Grand Pacific Health, who will support the safe delivery of all aspects of the project. 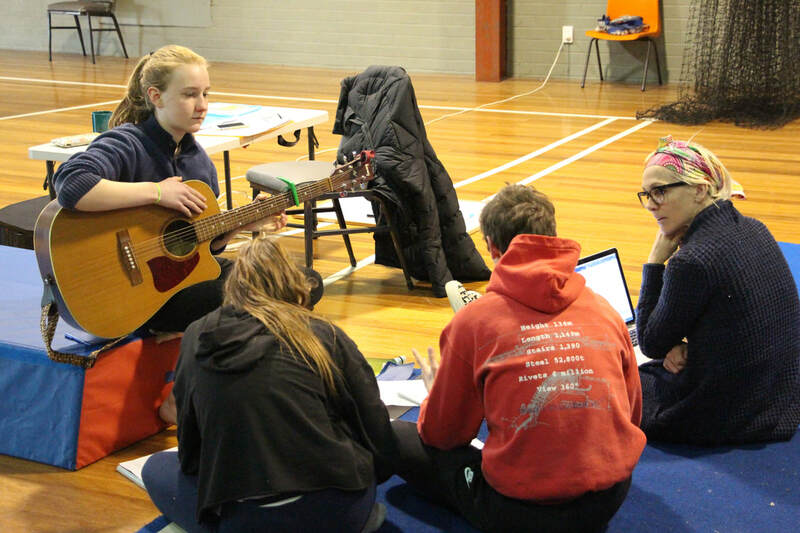 The project has already received funding, donations and support from the Regional Arts Fund, the Country Arts Support Program, the Mumbulla Foundation, FRRR and Bega Rotary. 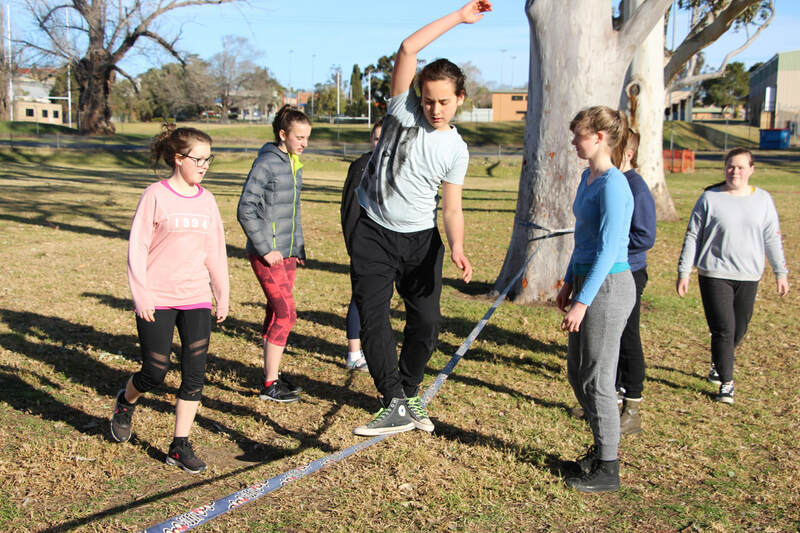 We are continuing to seek financial support from the community to directly contribute to expanding the reach of the project to connect with more young people in our region and beyond. 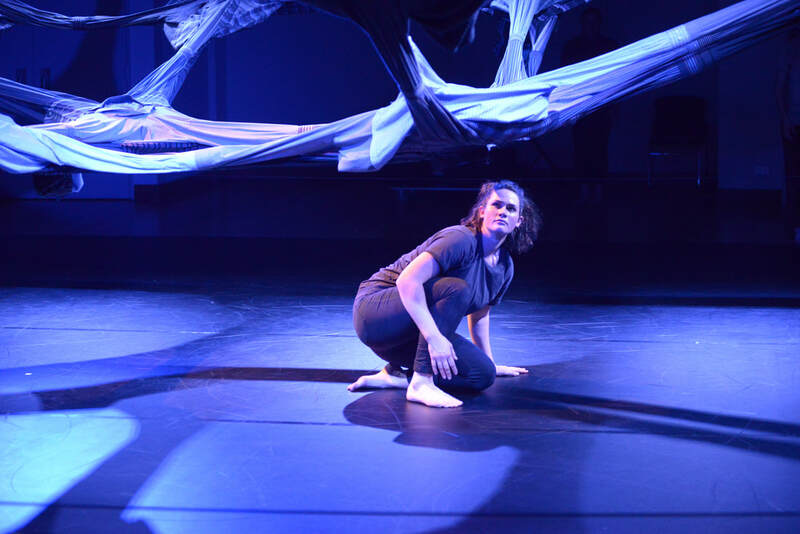 Body and Environment, presented in June 2018, is an original full length work set within a unique transforming set installation. 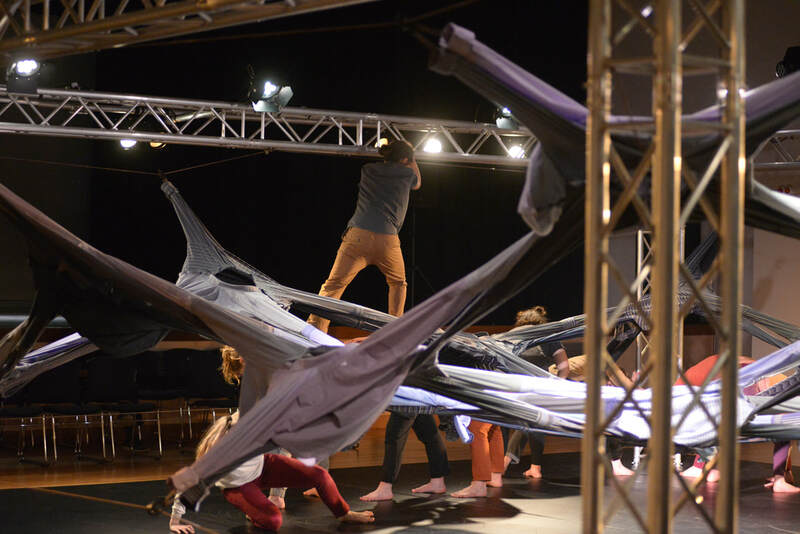 A suspended web of 64 interconnected shirts is manipulated by the performers to create a series of spaces; from architectural structures to natural environments, public and private spaces, to the subconscious internal landscapes of the mind. The audience is invited on a journey through these physical and psychological spaces, reflecting on how the spaces we move through consciously and unconsciously affect our everyday lives and shape our imaginative worlds.